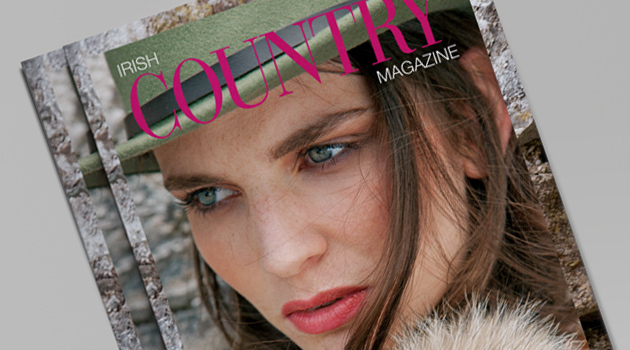 Irish Country Magazine has evolved and steadily grown in readership to become Ireland’s leading lifestyle magazine for women. It is a magazine with intelligent narrative and stunning imagery. It understands what modern Irish women nationwide want and embraces their multi-faceted lives, their interests and their spirit. 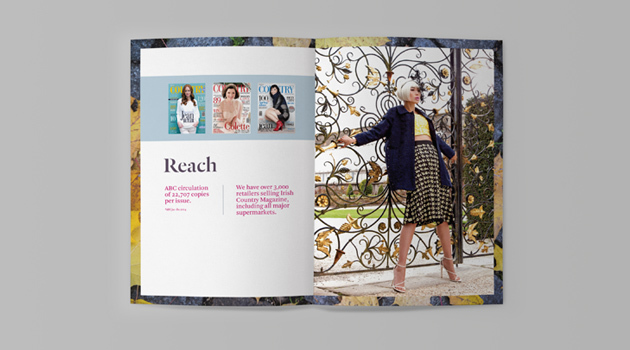 In keeping with the success and evolution of the magazine’s reach, ICM approached RichardsDee to develop a new media pack that captures the essence of the magazine. 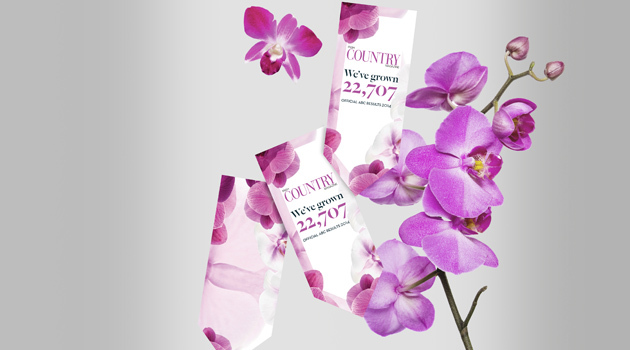 We also developed a gift pack around the concept of growth which was delivered the same day that the ABC official figures were revealed, to help celebrate the fantastic results for this homegrown publication.